A Kentucky Man pulled a gun on a couple for driving too slow in the fast lane. He’s currently facing charges of aggravated assault with a firearm and carrying a concealed weapon without a permit. According to the investigators, the couple was crossing the bridge when the incident occurred. Kendall McFarland, 19, of Russell Springs, Kentucky, began tailgating them and the victims reported what happened to 911, leading deputies to find the car shortly. Okaloosa County Sheriff's Office deputies found a gun in McFarlan’s car and McFarlan was identified by the couple as the same person that pulled a gun on them. If you find yourself in a similar situation, take note of as many details as you can, including the description of the car. Don’t be afraid to advise the authorities about the incident because it’s better to let them take care of the situation than handle it on your own. Even if you are not being aggressive yourself, it’s important to be aware of your driving behavior. You may be causing someone to lash out on the road without you knowing it. With that said, please always think twice before blowing your horn repeatedly. Keep a safe driving distance from the vehicle in front of you, even if the driver is driving slowly. Even when you’re in a hurry, please remember that that’s not an excuse to run a red light or drive recklessly. As a Kentucky Accident Attorney, I always remind everyone to stay calm while driving. It’s more important to get to your loved ones safely than to take revenge on someone on the road. 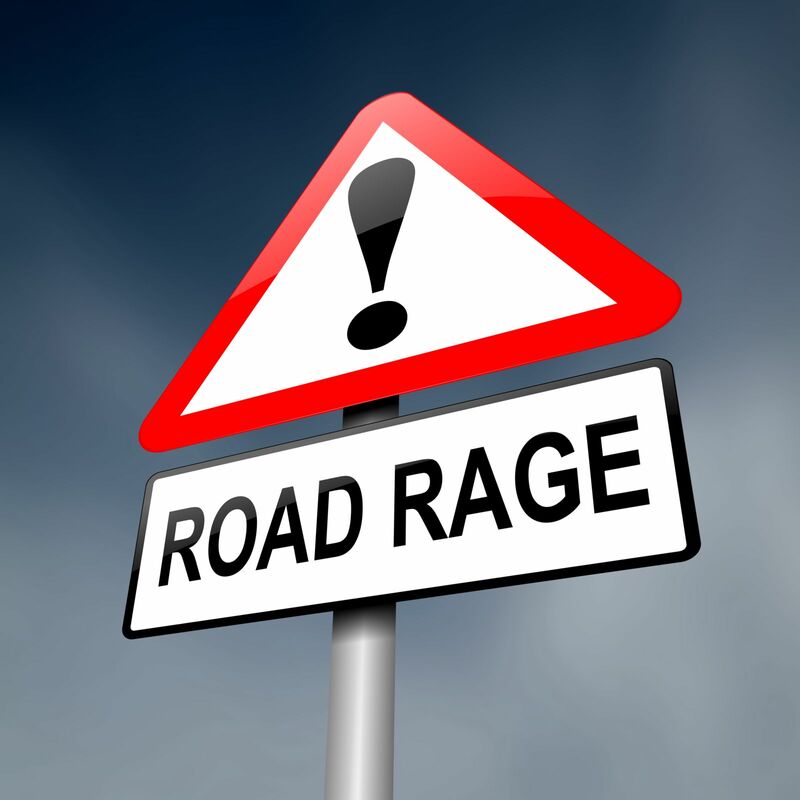 Being aggressive is dangerous as you never know when you’ll encounter an even more aggressive driver. It’s better to arrive to your destination late than not make it at all. In order to help you to know what you should do in this situation, we would have to know more. Please call our office at (502) 584-9511 and we can help you! What do you do it you report to the police and they do nothing?